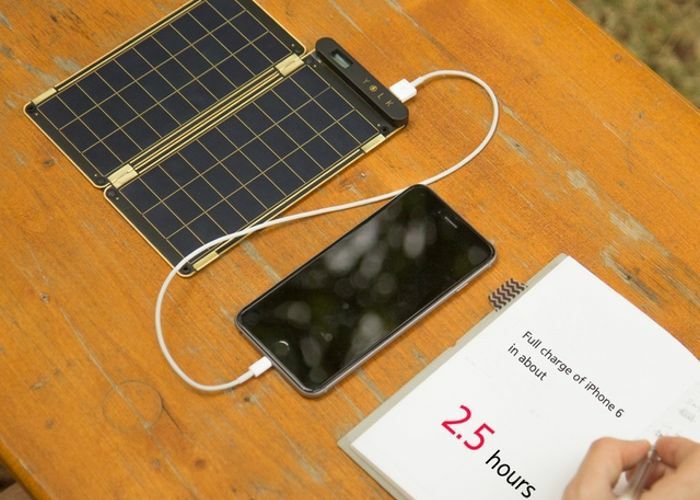 Marketed as the “world’s thinnest and lightest solar charger” YOLK have taken to Kickstarter to raise the required $50,000 the company needs to take their Solar Paper charger to market. The Solar Paper is the first solar charger to be thin enough to be placed inside your notebook or planner and is also ultra lightweight. 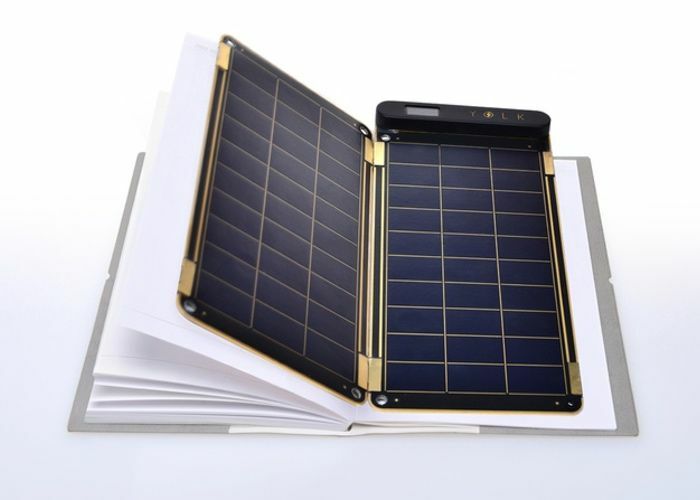 The first batch of Solar Paper devices is expected to start shipping during September 2015 and the second shortly afterwards during October or November 2015. For more information on the new Solar Paper jump over to the Kickstarter website for details.